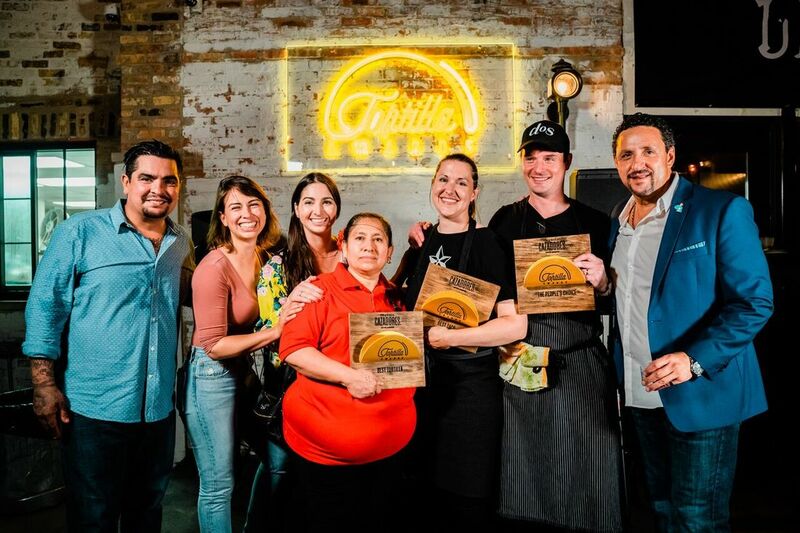 Tortilla Awards Judges Aaron Sanchez and Manny Hinojosa shared why the collaboration with Tequila cazadores is the perfect match. 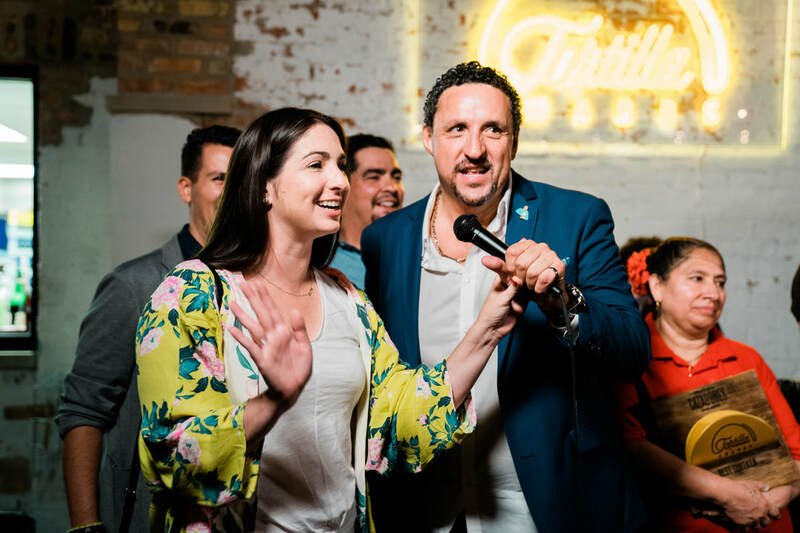 Last Tuesday on July 24th, National Tequila Day, Chicagoans had a chance to meet and greet Chef Aarón Sánchez host of the Second Annual Tortilla Awards, presented by Tequila Cazadores. 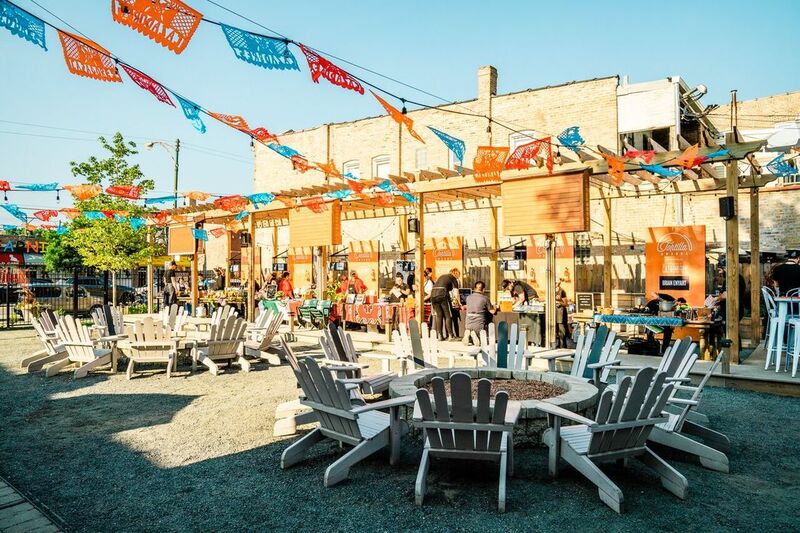 The event took place at Park & Field in Logan Square. 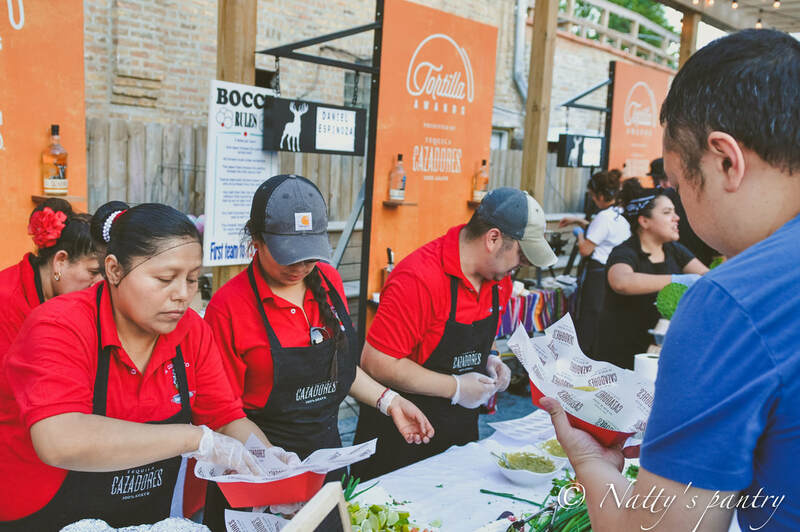 There was a long line of people excited to sample the city’s best tacos from six contestants and also enjoy Tequila Cazadores cocktails, including the Rosa La Poderosa, an exclusive recipe from local Chicago bartender Julieta Campos. This cocktail features Cazadores Blanco, Apologue Aronia, Cucumber, Weatherby Cola Bitters, and fresh Lime. 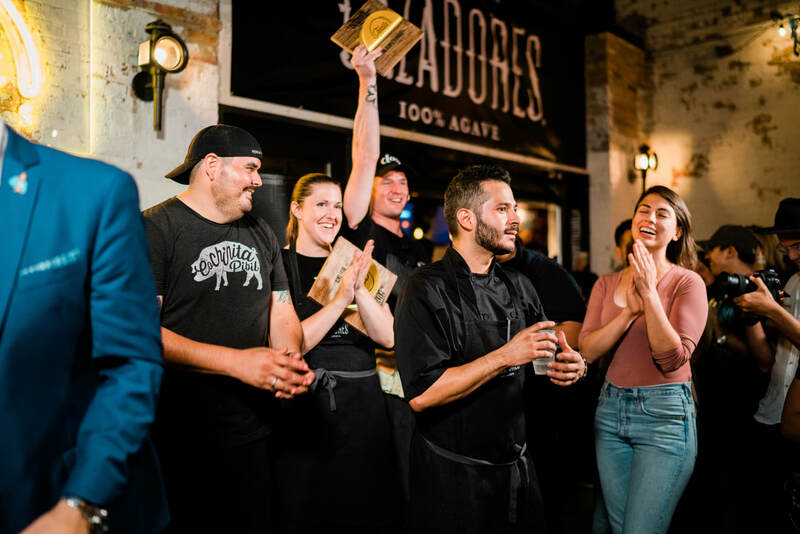 I had the honor of interviewing Chef Aarón Sánchez and Manny Hinojosa, the Global Brand Ambassador for Tequila Cazadores. 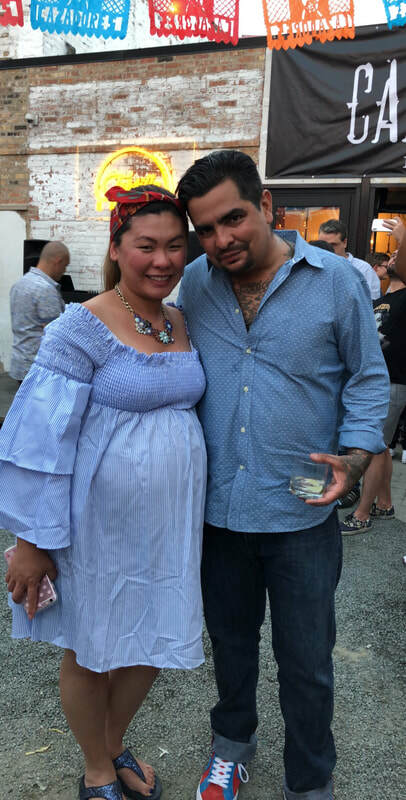 It was such a perfect night of celebrating National Tequila Day with the great brand of Tequila Cazadores and Celebrity Chef Aaŕon Sánchez. 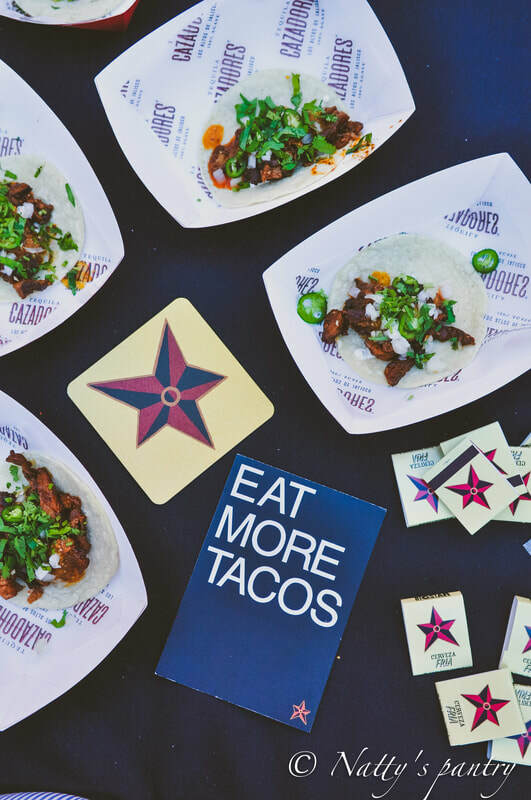 Even though I was unable to try their tequila at this time, all of the wonderful tacos filled me up that night. And I also received some helpful tips from Chef Sánchez of what good tortillas should be like. 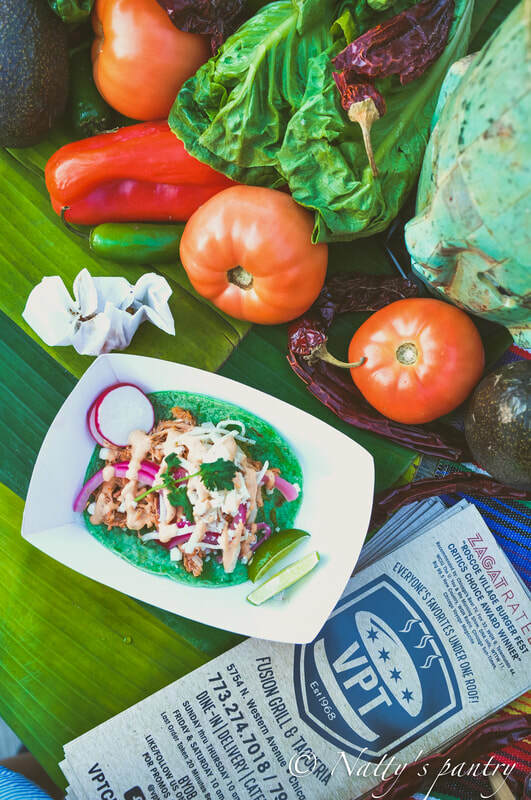 From what I tried my favorite tortilla by far is from Big Star Taco. Their tortilla held up the perfectly seasoned meat filling very well and it went along wonderfully with all the other flavor components. 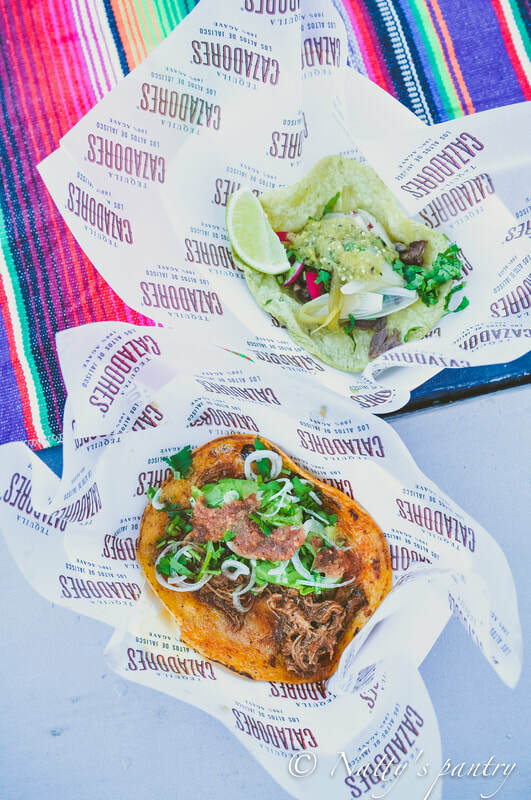 For the taste I will give my vote to Dos Urban Cantina, for their Lamb Barbacoa and Avocado taco. It had a kick from Habanero Salsa which I really enjoyed the heat. Credit photo by Richard Shilkus. Rosa La Poderosa , created by bartender judge, Julieta campos, The Whistler Chicago. Credit photo by Richard Shilkus. 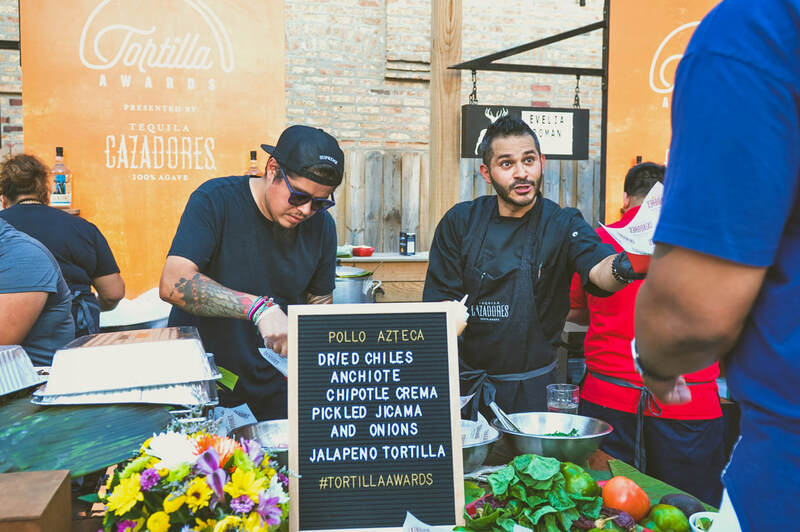 The Tortilla Awards, hosted by Chef Aarón Sanchez and Tequila Cazadores at Park & Field in Logan Square. Credit photo by Richard Shilkus. 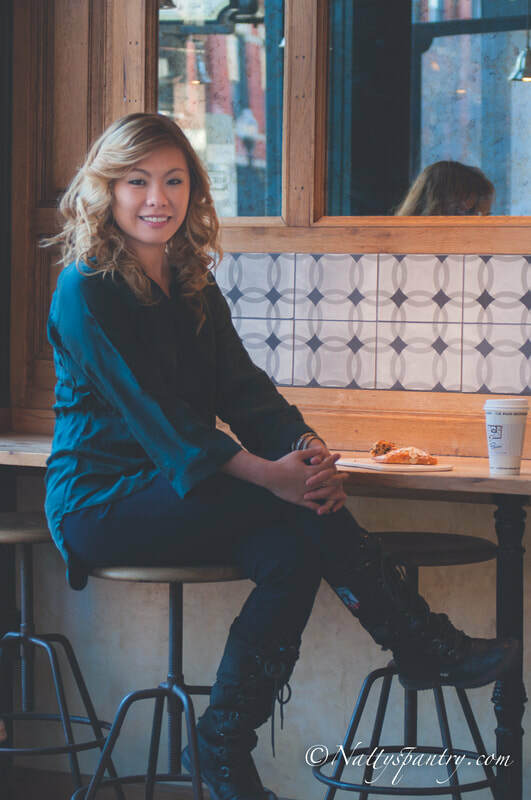 Evelia Roman of El Comalito in Logan Square. 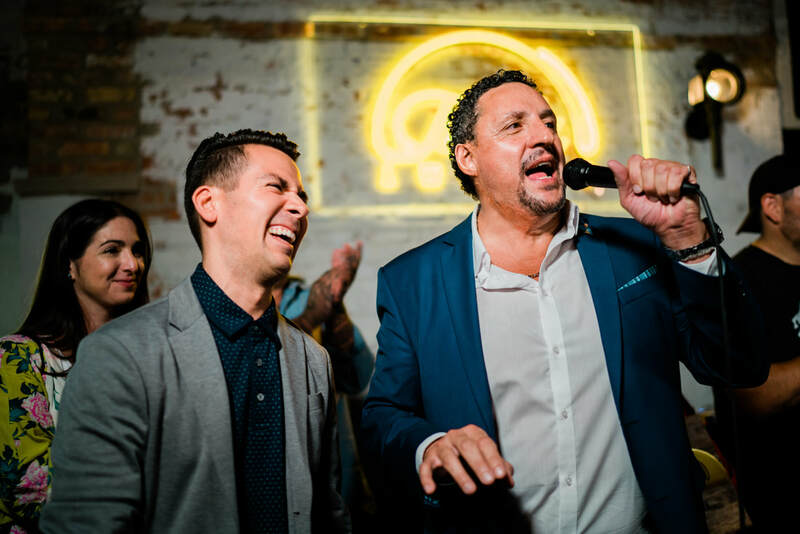 Tortilla Awards Judges Aarón Sánchez and Manny Hinojosa ( The Global Brand Ambassador for Tequila Cazadores). Credit Photo by Kristin Kelly. Being born in El Paso, near the Juarez border, and growing up speaking both English and Spanish has given him insight to both Mexican and American life. 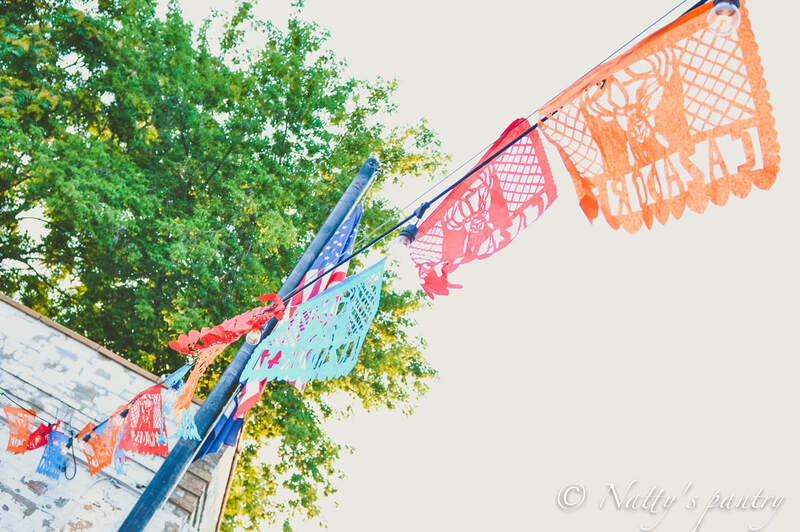 His family, having all been educated in both countries, speak both English and Spanish very well. This also helped him while growing up in his mother’s restaurant in New York City. She had that restaurant for over 30 years so you can say that cooking is in both his blood and heritage. Early on in Sánchez’s culinary career he had the good fortune to work under and be mentored by the great Chef Paul Prudhomme. Many would say that Chef Prudhomme alone put New Orleans and Louisiana on the culinary map bringing great attention to the area. One key thing that many still remember to this day was Chef Prudhomme started from humble beginnings and remained humble throughout his infamous career. 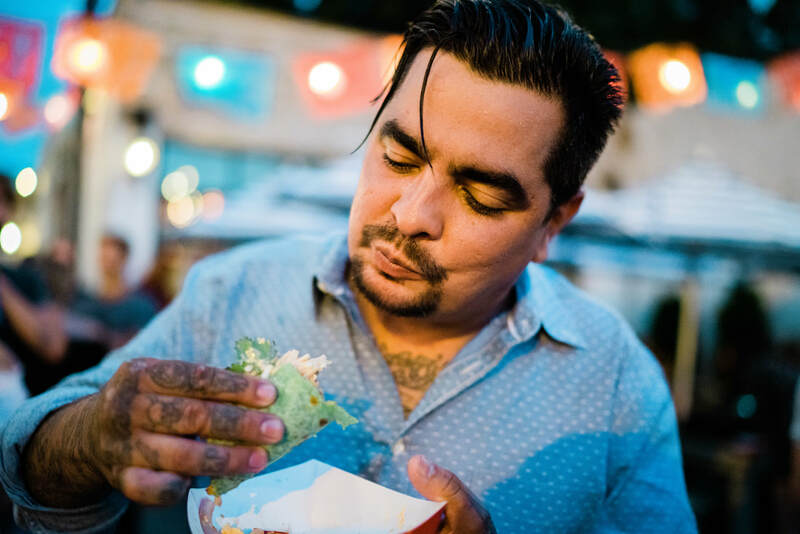 This was clearly a great influence on both Chef Aarón Sanchez’s attitude and culinary prowess. 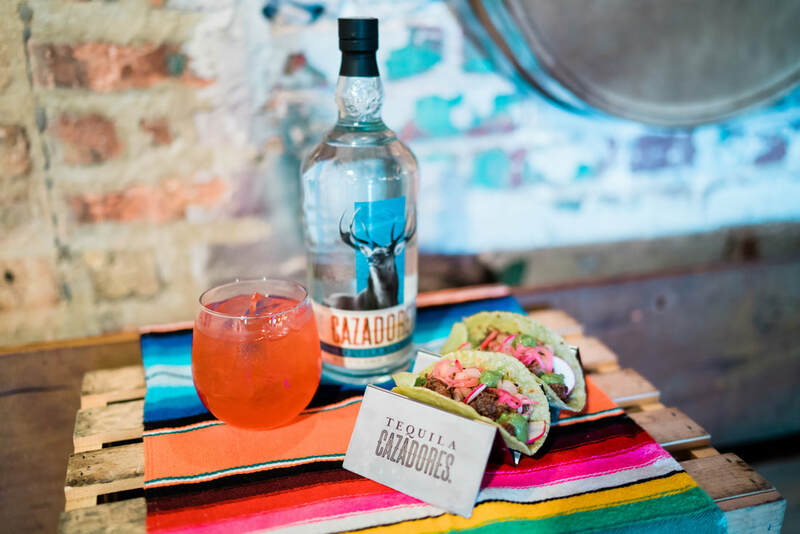 Tequila Cazadores is made in the south of Jalisco, from 100% Blue Agave into their Premium Tequila. They use the approach of quality and heritage. Sánchez has a strong connecting with Manny Hinojosa. 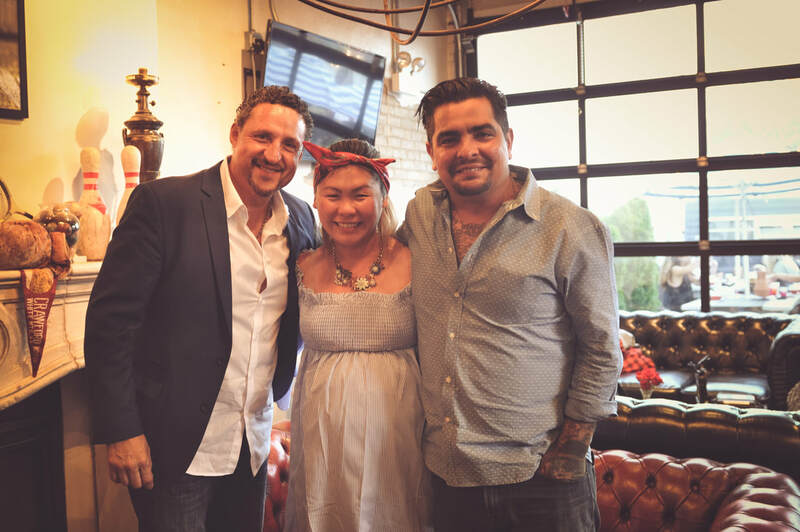 They met at the James Beard, Celebrity Chefs tour in Hawaii a year ago and they became good friends. Manny was representing Tequila Cazadores at the time they met. Manny said “When the time was right we joined in partnership to do a project together just like this one.” And this is “one of his favorite collaborations so far”, said Hinojosa in an interview. 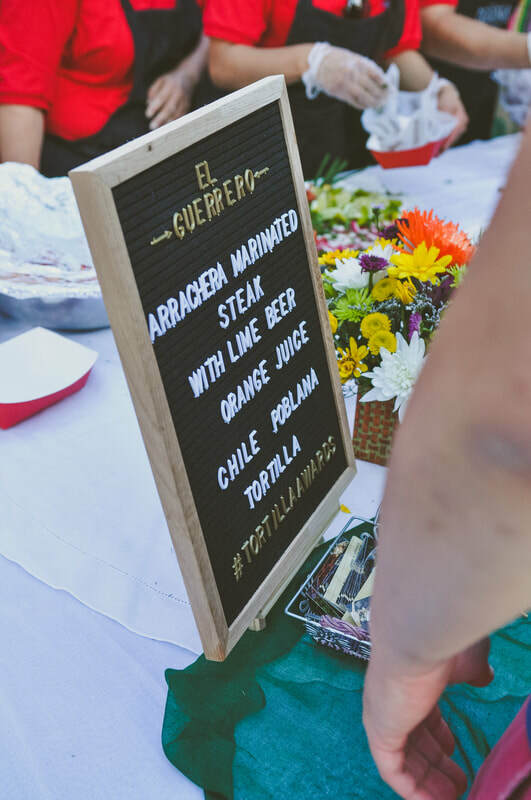 Hinojosa shared how they are both working together: he is making the Tequila to pair along with Aarón’s style of cooking which is why this partnership is so perfect together. 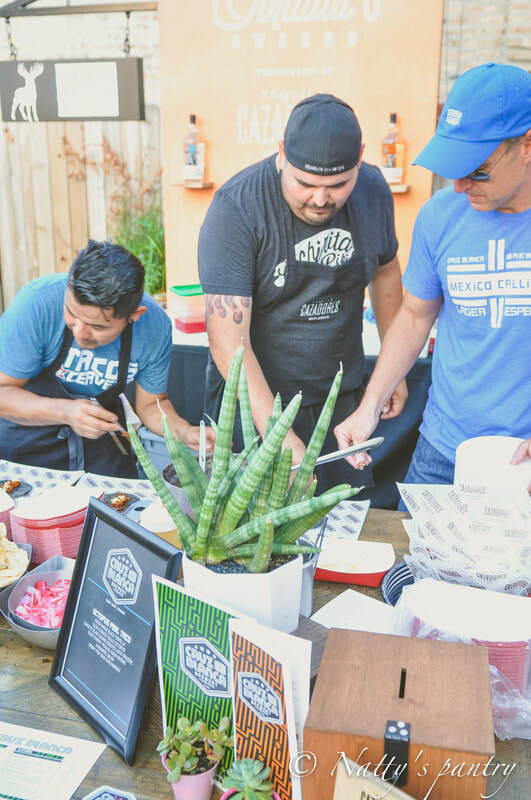 This collaboration has also allowed them to search for tortillas from the three different food cities of Los Angeles, Chicago, and Austin. 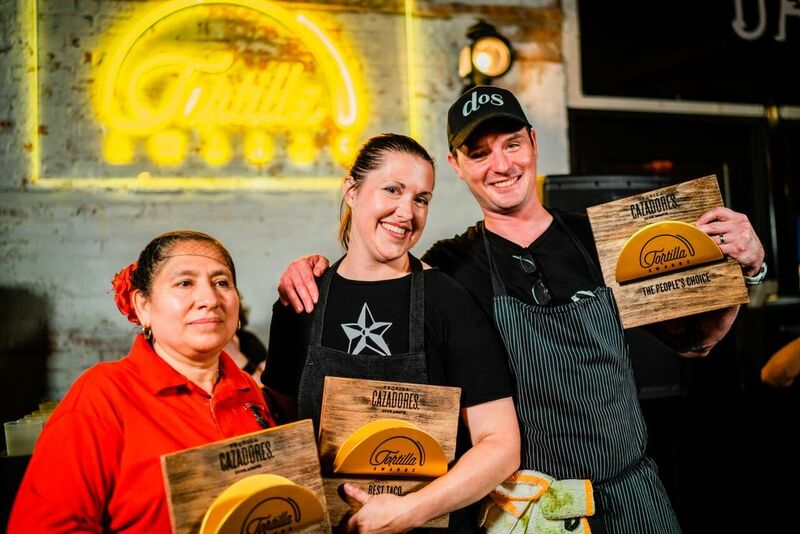 These Tortilla Awards couldn’t be complete without a good tortilla recipe. When Chef Aarón Sánchez also shared this recipe I couldn’t wait to try it out and make it at home. 1. Mix dry ingredients (it is not necessary to sift them), work in shortening with yours hands until you get the consistency of oatmeal, and then pour in the lukewarm water all at once. Mix well and knead for 2 or 3 minutes. Dough should be moist but manageable--- a little drier than biscuit dough. Coat with a little oil or more soft shortening and put into plastic bag for 20 minutes until dough is soft. 2. Take a large piece of dough and squeeze out a portion about the size of a Ping-Pong ball. 4. Using the tips of your fingers, flatten each ball slightly, then roll out with a rolling pin to the size of a saucer. 5. 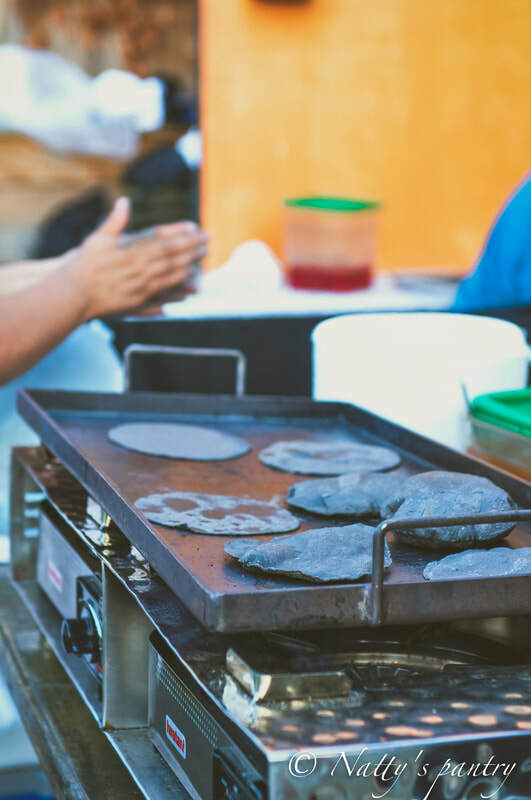 Heat your griddle hot, and cook the tortillas like flapjacks until they are cooked through and have developed brown spots. Do not allow scorching---lowering heat as necessary to maintain an even temperature. The tortilla will puff up slightly as it cooks. 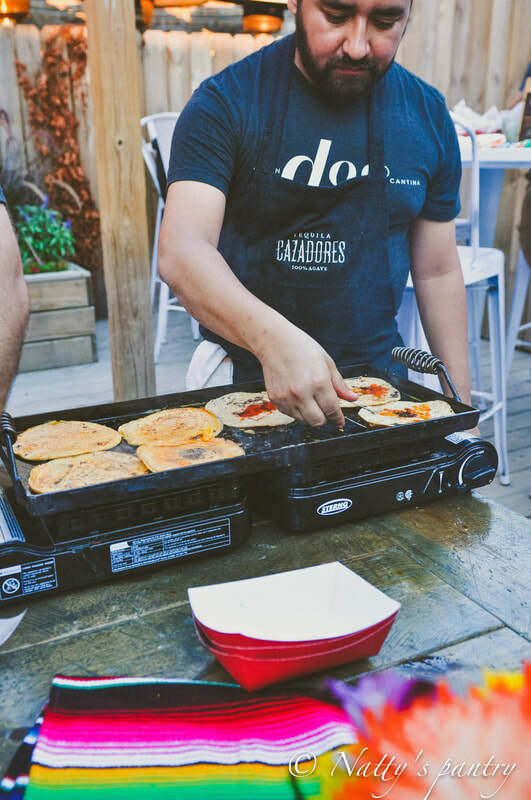 Once you have turned a tortilla and completed the cooking cycle on both sides, press down with your spatula for about 30 seconds or more on all edges of the round so that you produce a flat, golden disk, crisp and tasty. Do this on both sides. 6. Cool on a clean dish towel.